The biodiversity of Peru is known for being one of the richest in the world. 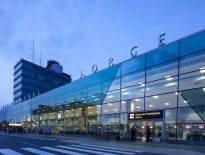 So it’s not surprising that the country is brimming with these famous superfoods that we’re hearing more and more about because of their almost endless health benefits. Known and consumed regularly by locals, the six superfoods listed below will then be a must-try during your next visit to Peru! Grown in the high Andes (altiplano) at altitudes between 3,500 and 4,200 meters, maca is one of the trendiest superfoods at the moment. This tuber, which is resistant to the most extreme conditions of freezing, dryness and radiation, exists in 13 different varieties. However, maca is usually marketed under three ecotypes each with their own distinct flavours and benefits: yellow maca, red maca and black maca. 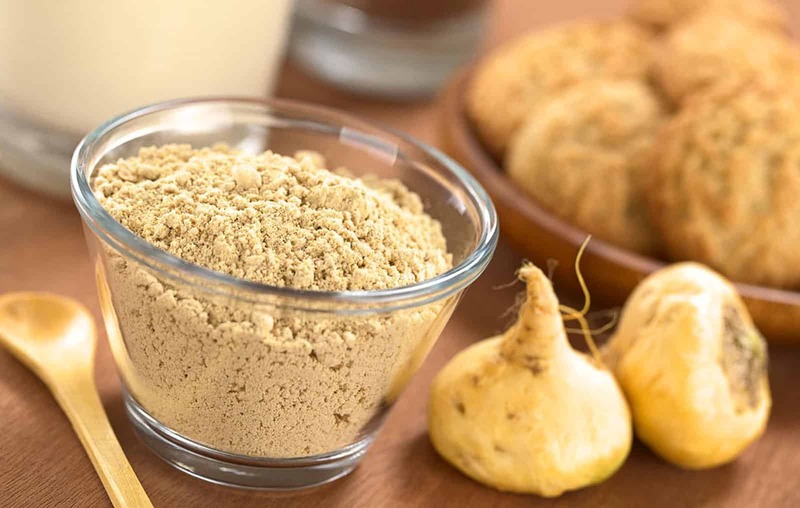 Yellow maca is the most common (representing 60% of all maca production), the least expensive but easily the richest in nutrients! In terms of taste, red maca, which is milder and sweeter than other varieties, is often the favourite of many people. However, maca is mainly eaten in powdered form, in capsules or blended into a smoothie. It can also be used as flour to make pasta, cakes, and other healthy and gluten-free foods. In Peru, some chocolate makers have taken on the challenge of adding chocolate-filled maca to their range of products. Note to enthusiasts; it’s worth tasting! High in nutritional value – 40 amino acids, 12 minerals, 10 essential vitamins…that’s all! Quinoa is mainly grown at altitudes between 2,500 and 4,500 metres and, just like maca, is resistant to the most extreme climatic conditions. Its origin dates back to at least the first pre-Colombian Civilizations living along the shores of Lake Titicaca. Ignored by the Spanish conquistadors during the occupation of Peru and Bolivia in favour of potatoes and corn, today this pseudo-cereal is one of the leading products in the growing “healthy eating” movement. Another feature that quinoa has in common with maca is that it is marketed under three different ecotypes: white quinoa, red quinoa and black quinoa. In any case there are many dozen varieties and subspecies unknown to the greater public. However, unlike maca, there aren’t any major nutritional differences between each type … it’s purely in terms of taste and visual presentation! The quinoa burger is very popular with vegans and other vegetarians and is probably the most creative way of eating quinoa. Just like almonds, coconuts and other nuts, quinoa may be used to make plant milk. More commonly known as “amaranth”, kiwicha (a Quechua term!) is a plant that originates from Latin America and grows at altitudes between 1,400 and 2,400 meters. 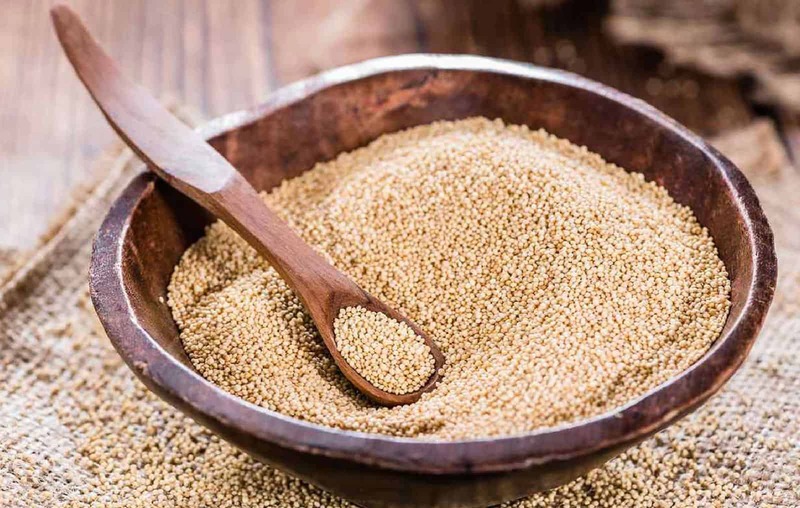 Although there are more than 1,200 kinds of amaranth to be found around the world, only the Andean countries like Peru enjoy the presence of the variety of amaranth known as kiwicha (Amaranthus caudatus). Flour made from kiwicha grains may be used to make different kinds of bread, patties or biscuits. Some also eat it at breakfast with milk like a cereal. 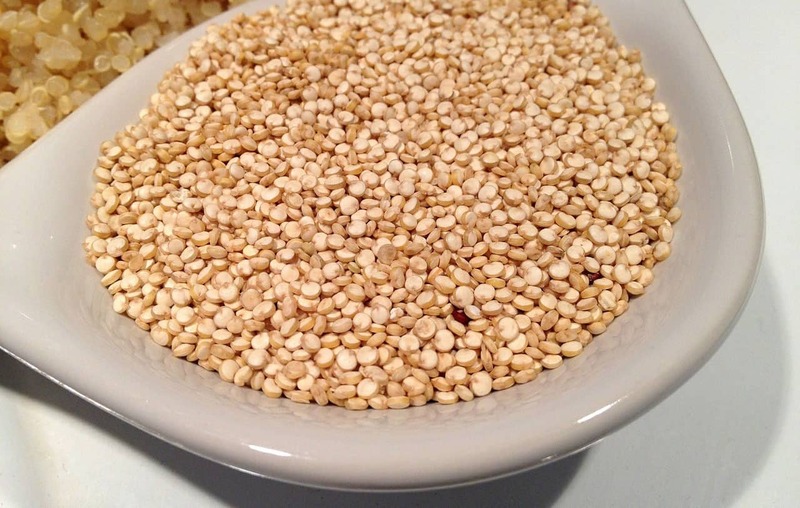 Just like quinoa, kiwicha can easily be blended into a smoothie or an energy bar. Long ago it was popular to use kiwicha to make very nutritious vegetable milk which was easy to digest and contained high doses of calcium (twice the amount of milk from cows) called “api de achita”. Although it remains today – wrongly so – in the shadow of quinoa, kiwicha should, if current trends are an indication, soon find a more prominent place in the daily diet of international consumers. Originally lúcuma, a fruit that is at once unique and surprising, only grew in Peru and in the Ecuador. According to historians, the Moche civilization ate lúcuma daily, almost idolized it, and often used the wood from the lúcuma tree (lúcumo) in construction like, for example, for the edification of the famous Pachacamac Sanctuary south of Lima. Lúcuma, yellowish-orange in colour, usually measures between 15 and 25 centimetres in diameter and grows in the Pacific coast and in the Andean valleys at altitudes between 500 and 2,500 metres. Today, 88% of all lúcuma production in the world comes from Peru. It’s clearly become a national symbol! After many hopeless attempts to describe the taste of lucuma to the uninitiated a sort of consensus was formed around the idea that it is comparable to the taste of caramel or maple syrup. Well, that might seem a bit far-fetched! 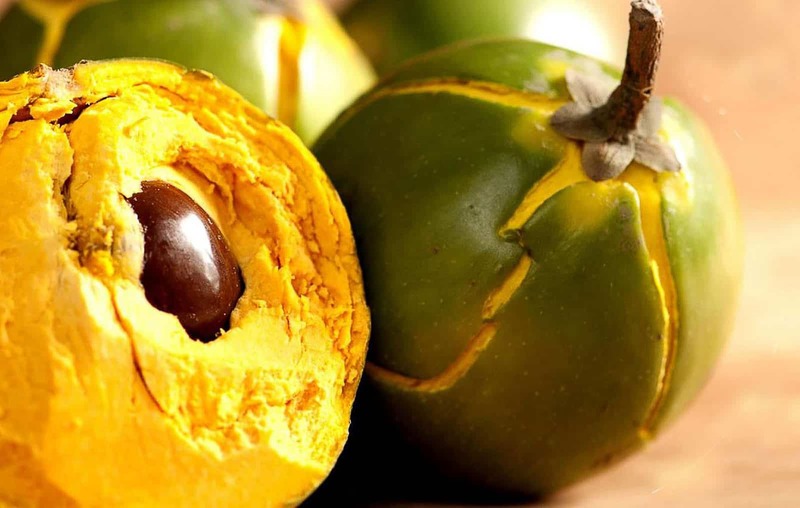 The taste of lucuma is actually quite unique and really hard to compare with anything else and that’s one of the reasons why more and more top chefs have added it to their menu. Because of its sweet taste, lucuma is logically more often used in desserts – as a mousse, in creams, ices – or in its natural state just like any other fruit. It’s also increasingly common to find it in the form of flour. Still unknown on the international scene, except in Japan, and more recently in the United States, camu camu is possibly one of the most surprising superfoods that exist. In fact, what earns camu camu its reputation are its levels of vitamin C: between 50 and 115 times more than an orange depending on the type and quality of the product! It’s also the king of superfoods in terms of antioxidants. Not even acai, nor goji berries can compare! Native to the Peruvian Amazon, it is found primarily along the Amazon, Ucayali and Putumayo Rivers. The camu camu fruit, grown from a shrub of the same name, is very rich in water and can be found in relatively small quantities in the Brazilian, Colombian and Equatorial Amazon. Since camu camu has a rather bitter taste, it is usually eaten and enjoyed by young and old alike in juice with a good dose of sugar … something which is not necessarily ideal if you want to eat it for its health benefits. 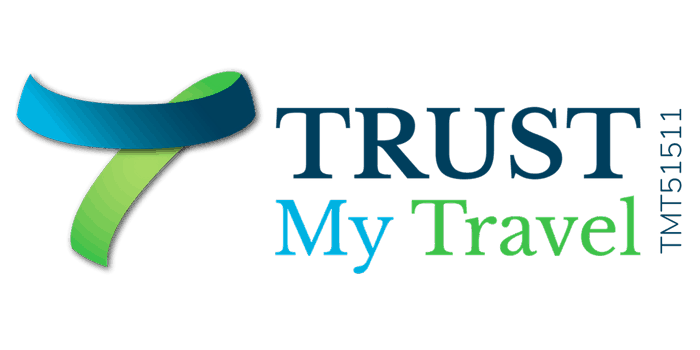 Furthermore, the fruit is quite fragile which makes transporting it outside the Amazon quite tricky. 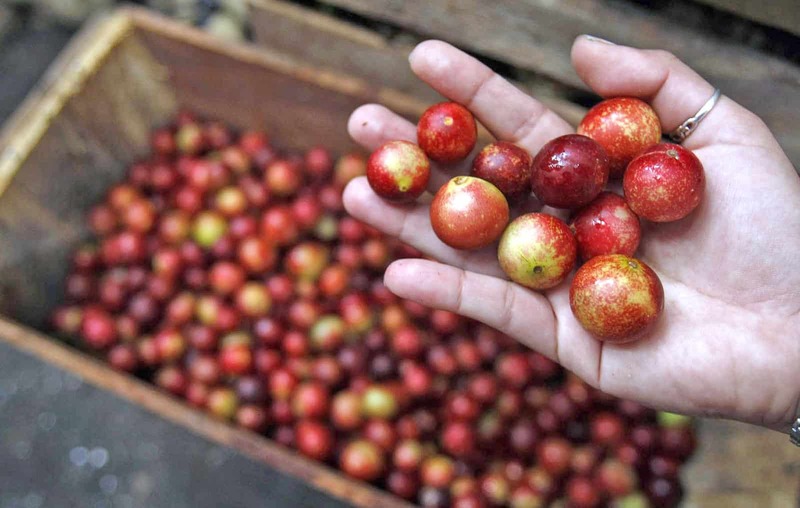 Besides, a kilo of camu camu in its natural state costs up to five times more in Lima compared to the price when sold in Amazonian markets – due in part to shrinkage during transport. That’s why, in Lima as well as abroad, camu camu is mainly eaten in powder or capsule form. 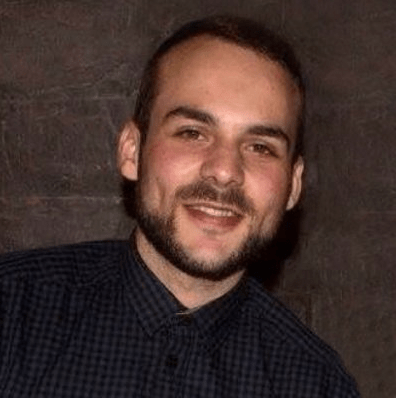 Helps to eliminate toxins – your liver will thank you! Sacha inchi means “wild peanut/mountain peanut” in Quechua. Sometimes it’s also called the Inca peanut. What gives sacha inchi its reputation are its high levels of Omega 3, 6 and 9 since its oil, which is extra virgin, contains on average 80% poly unsaturated fatty acids which is about eight times more than olive oil. Originally from the Peruvian Amazon, sacha inchi grows in very humid soil at altitudes up to 1,700 metres. The Incas, as with many other pre-Inca civilizations incorporated sacha inchi into their diet as well as used it as a medicinal remedy. Sacha inchi is mainly consumed as an oil, in a way similar to traditional table oils like olive oil. 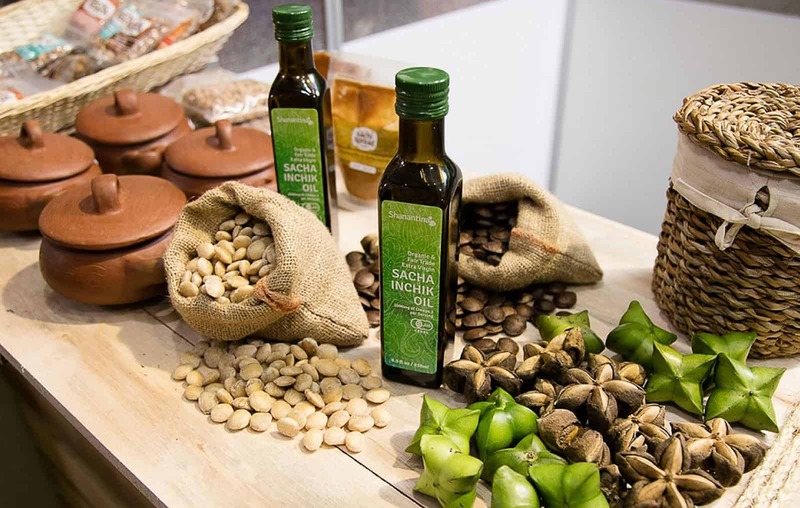 Because of its unique and pleasant taste, the sacha inchi oil from a Peruvian company called Agroindustrias Amazonicas was even awarded a gold medal in the “World Edible Oils” International Contest. Although it goes very well with salads, more and more people recommend taking a tablespoon every morning on an empty stomach… For the more sensitive, it’s also available in the form of capsules! Even though it’s not as common, sacha inchi can also be eaten like a peanut, by itself, accompanied, salted or sweetened. Additionally, Morena Peruvian Kitchen, a restaurant in Cusco, uses this form by combining it in a rather surprising way to one of their cocoa-based desserts. It’s a real treat! However, it is not recommended to use sacha inchi oil to fry foods nor to blend it into hot dishes. There are so many superfoods in Peru that unfortunately we can’t go into them all in one article … we’ll save that for another time! In the meantime, here’s a “short” list, surely exhaustive… : cocoa, cañihua, yacón, Brazil nuts, (boo, usurpers! ), carob, purple corn, white corn from Cusco (or Paraguay), cherimoya, soursop,macambo, cupuaçu, aguaje,tarwi, mashua, tocosh, arracacha, yuca, oca, tamarillo, pitahaya, ungurahui, sanky, cajá, açai, pacaya, pallar (Lima bean), habas (broad bean), machica, and tumbo (banana passionfruit).